Since Dr. Christine Blasey Ford’s testimony, a tidal wave of sexual assault survivors flooded national hotlines with their stories. Empowerment is one of the reasons why more women are feeling compelled to come forward in the wake of that shocking testimony on Capitol Hill by Dr. Ford and Judge Kavanaugh according to ACCESS. 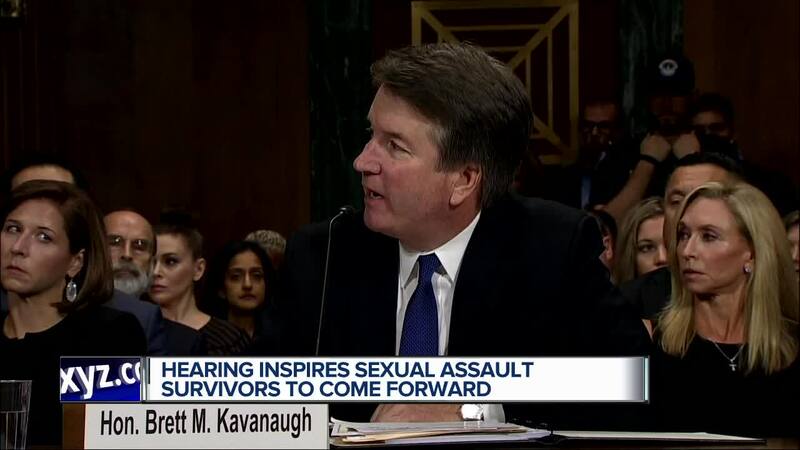 It was an extraordinary moment in American history: a nominee for the highest court in the land and his sexual assault accuser in dueling testimony. Since Dr. Christine Blasey Ford’s testimony, a tidal wave of sexual assault survivors flooded national hotlines with their stories. Empowerment is one of the reasons why more women are feeling compelled to come forward in the wake of that shocking testimony on Capitol Hill by Dr. Ford and Judge Kavanaugh according to ACCESS. 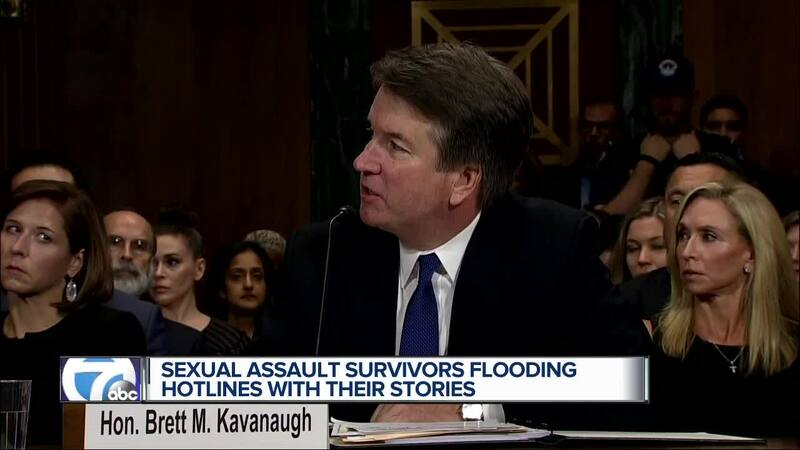 It was an extraordinary moment in American history: a nominee for the highest court in the land and his sexual assault accuser in dueling testimony. “When we’re talking about believing survivors, it’s neither a Democratic issue or a Republican issue, it is a humanitarian issue,” says Sexual Assault Prevention Coordinator Layla Elabed with ACCESS in Dearborn. She says, as a survivor herself, the spectacle was triggering. “I think that it's empowering to see that on TV because you can see a little bit of your story as a survivor,” she says. She’s not alone. The anti-sexual violence organization RAINN reports in the aftermath of Dr. Blasey Ford’s testimony calls to the National Sexual Assault hotline jumped 201% over the average volume. Elabed offers some potential insight into the phenomenon. “When we see the backlash that some of these women face when they do disclose, the victim shaming, the victim blaming, I think that women who are survivors themselves, find that if they disclose their story too, that will help uplift that survivor, so power in numbers,” she says. Elabed says although the trend of coming forward isn’t as strong in the Arab community, the trend has trickled down locally and she hopes Blasey Ford will push it further. “I think it was really brave and I hope when young women see her bravery, that they feel comfortable enough to seek services, to talk to at least one other person,” she says. If you are a survivor who’d like to reach out to someone, the National Sexual Assault hotline number is 800-656-HOPE.